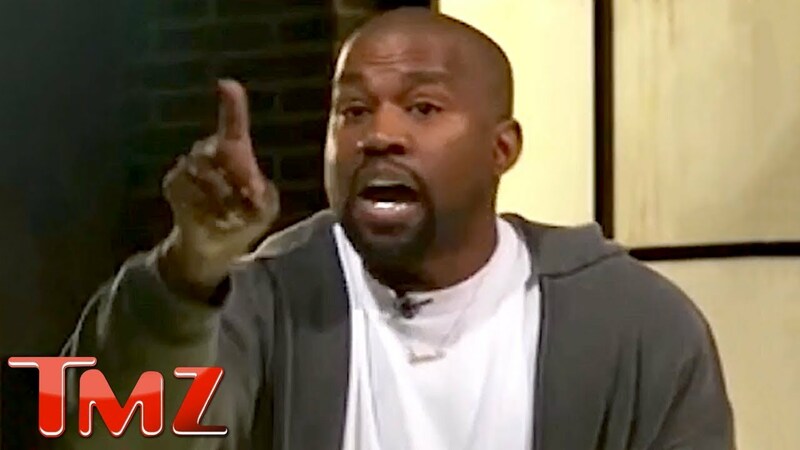 Rapper and fashion guru Kanye West has been causing a stir in the media with his recent tweets and TMZ interview Tuesday morning in which the self-professed free thinker also talked about God, saying that although people might not always agree with each other, God calls us to love one another. West, who claims to be on a mission to cultivate freedom of thought and expression, was seen last week sporting a “Make America Great Again” hat as a way to provoke people into supporting free thought. West said he likes President Donald Trump and what he’s doing for America. Although West and his wife, Kim Kardashian-West, seemed to support Hillary Clinton in her bid for president by attending one of her campaign fundraisers in Los Angeles in 2015 and posting a photo with the candidate, West admits that he is uninformed about his policies. In his interview with TMZ earlier this week, West, admittedly medicated, citied slavery, the Holocaust and prison system as he attempted to make an analogy about mental enslavement. West also referred to Trump as “my boy” and said the president was “one of rap’s favorite people” and frequently name-dropped in rap lyrics before he decided to run for president as a Republican. After many of his fans and critics voiced their objections to him saying that “slavery was a choice,” West later attempted to explain that his comment was in reference to the mental slavery that exists. A portion of West’s interview that has not been highlighted much by the media was when he talked to Levin about his belief in God and the notion that love can conquer all. West’s mother died after having cosmetic surgery in 2007, which was performed by Adams. Levin, a television producer, lawyer, and celebrity reporter told West that although he does believe, he does not know where that form of love comes from. He went on say that people need to see a moment where North Korea and South Korea can come together. The entertainer concluded the interview by declaring once again that love conquers all and he is standing up for free thought but mostly, free love.